Add a chest freezer to any new refrigerator lease agreement and save. 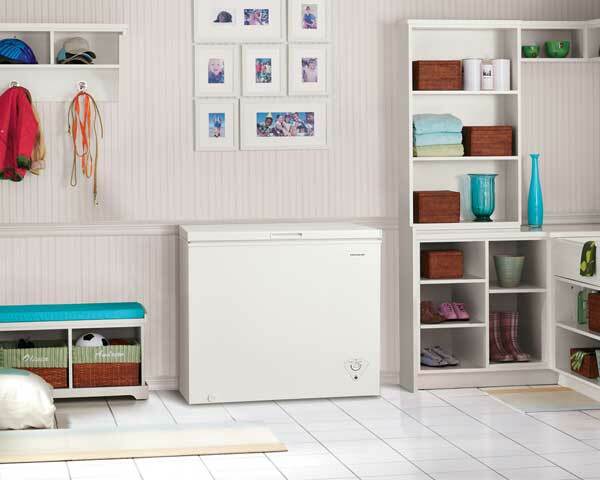 Expand your food storage options when you add a chest freezer to any new refrigerator lease agreement. Ask us how to bundle appliances and save with one low package price.